编码： 9787561916889. 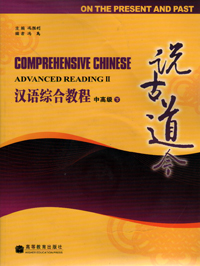 分类： Advanced Mandarin & AP/SAT/HSK, Customs & Etiquette, Self-Learning & Easy-Learning. Designed for foreigners who wish to understand Chinese characters and the culture that they represent. 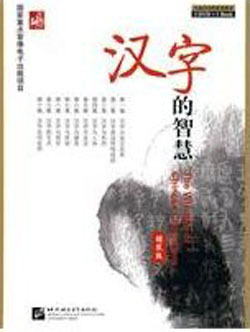 Using intuitive visuals and simple language, the book reflects the wisdom of Chinese characters. While shedding light on the culture and ideology of the Chinese people, the book also demonstrates that Chinese characters are not only fascinating but also possess a certain degree of regularity in their structures and are surprisingly easy to learn. 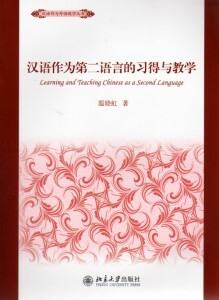 One of the purposes of this book is to dispel the fear that many non-Chinese feel when setting out to learn Chinese characters and to foster an interest in Chinese language and culture. 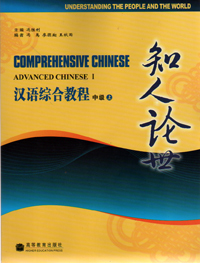 This book can be used either as a textbook for Chinese culture classes or as pleasure reading for those interested in Chinese characters.